Information comes to light that could prove both dangerous and useful to a man with ambition. 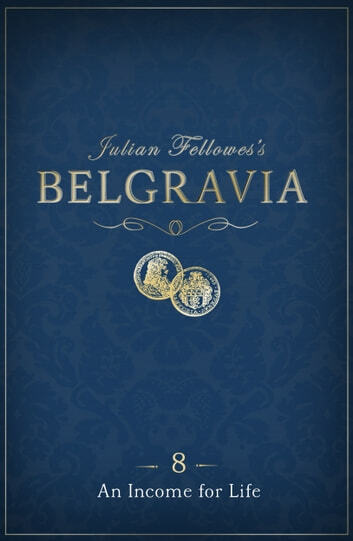 Julian Fellowes's Belgravia is a story in 11 episodes published week by week in the tradition of Charles Dickens. 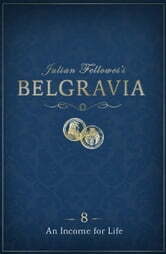 Belgravia is the story of a secret. A secret that unravels behind the porticoed doors of London's grandest postcode. The story behind the secret will be revealed in weekly bite-sized installments complete with twists and turns and cliff-hanger endings. A slow easy read. Would have preferred a longer episode. Too expensive to be always paying for each and every episode.